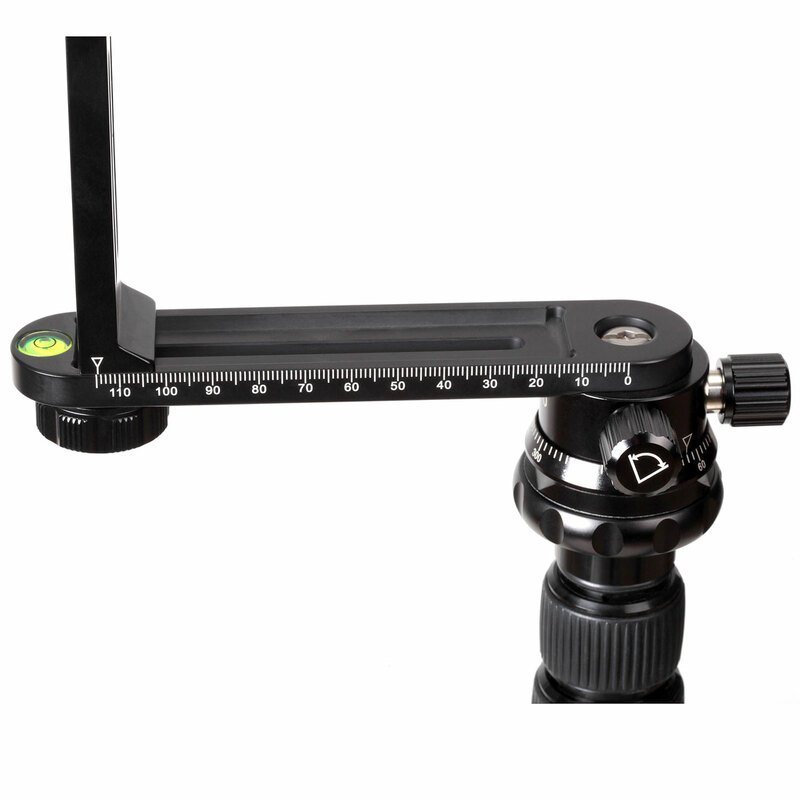 SIRUI PB-10 Multi-Axial Panoramic Head - SIRUI Optical Co., Ltd.
Head is composed of three independently adjustable arms that allow for the positioning of the lens at the perfect axis of rotation for panoramic and virtual reality image capture in all directions. 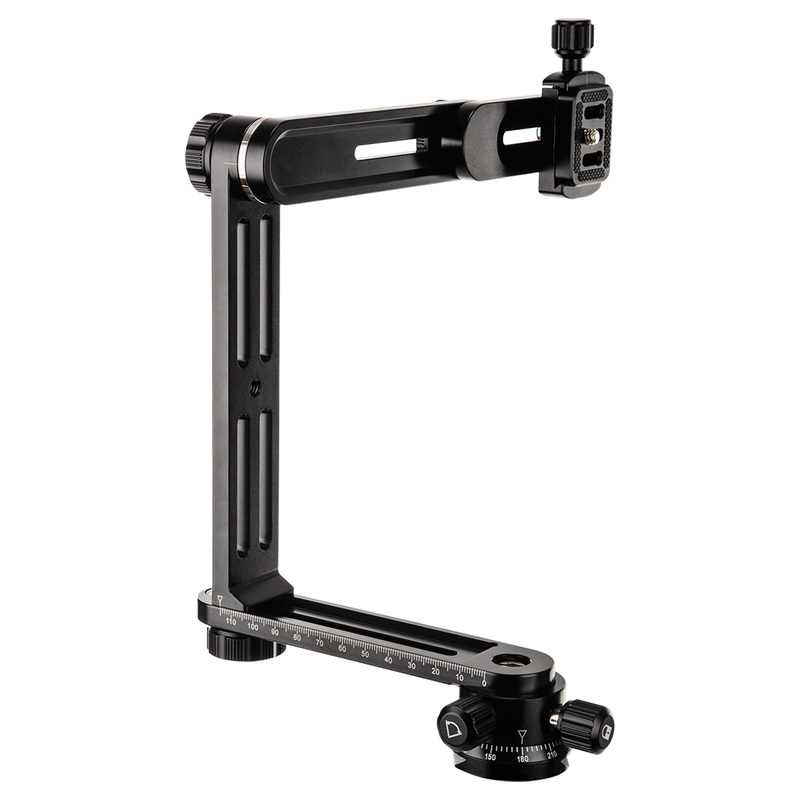 360° panning base has smooth rotation or click-stop positions for precise panoramic shooting. 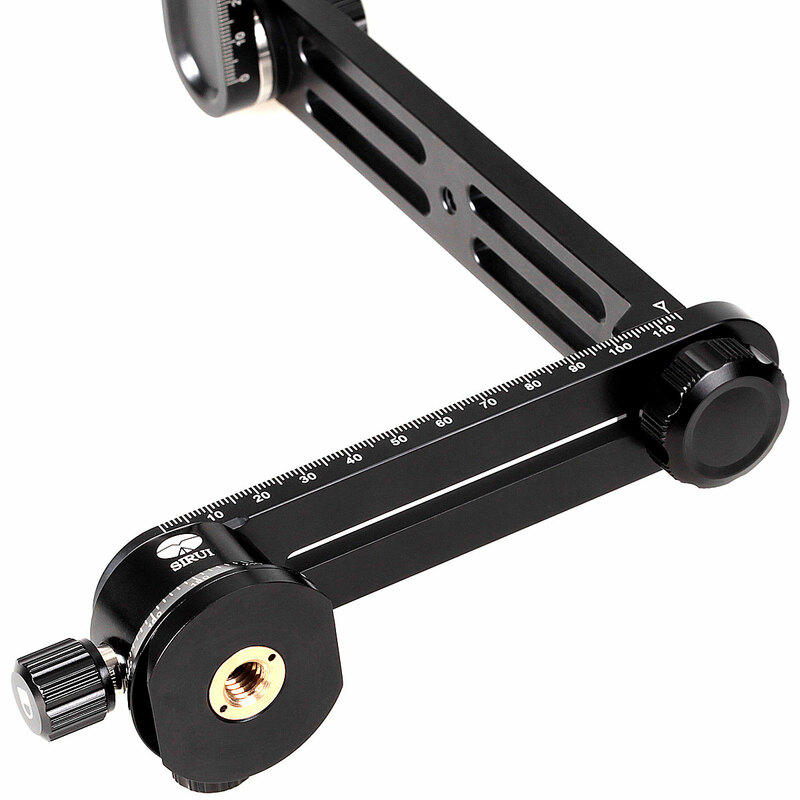 Arca-compatible base can fit onto a ball head or quick release clamp. Foldable, compact design for convenient storage and portability. Bubble level makes horizontal adjustments quick and easy.